In the year 2148 CE the human race discovered the ruins of an ancient race known as the Protheans on Mars. After discovering these ruins, humanity learned the secrets of Mass Effect Physics and something called Element Zero, these two things combined gave humans the ability to discover faster than light travel. The human race also discovered the Mass Relay Network which permitted them instantaneous passage across thousands of light years and opened up the whole galaxy for discovery. This was when humanity started its journey among the stars and established its presence in the universe. 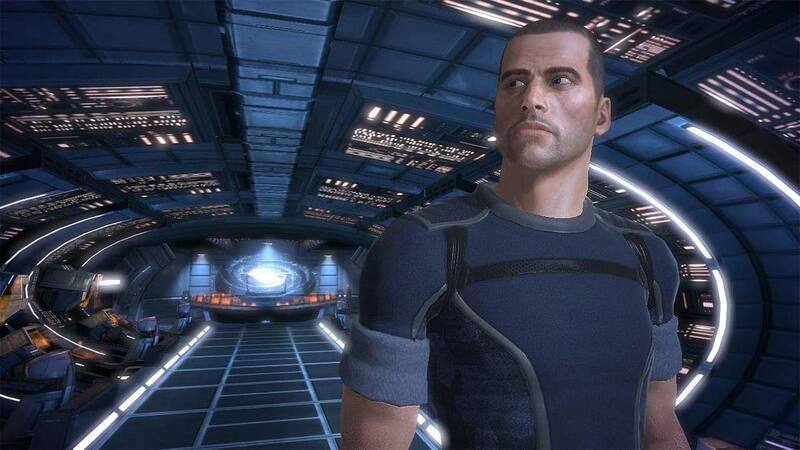 35 years later in the year 2183 CE, you jump into the shoes of Lieutenant Commander Shepard aboard the SSV Normandy. 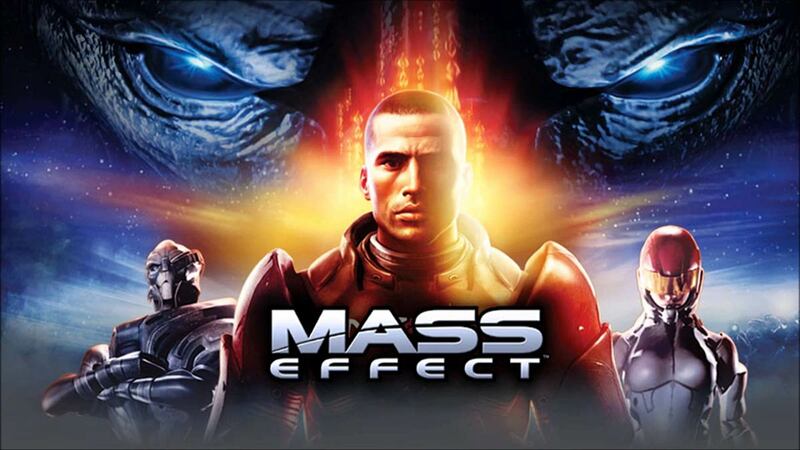 Shepard is tasked with a routine mission go to the human colony on the planet Eden Prime and recover an unearthed Prothean Beacon. They soon discover that the colony is under attack by the Geth army, which is led by a rogue Turian Spectre named Saren Arterius. Arterius activates the Prothean Beacon and escapes, which then triggers a vision in Shepard's mind that depicts scenes of war and death. 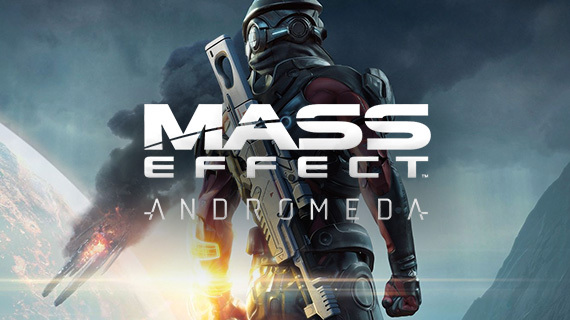 Shepard soon recovers and the crew of the SSV Normandy are summoned by Ambassador Donnel Udina of Citadel Station. Shepard tries to convince the Citadel Council of Saren Arterius treason but fails due to being unable to produce any solid evidence. It is brought to Shepard’s attention that Tali'Zorah has a recording of Saren Arterius that proves Saren’s betrayal. The recording also contains information about an artifact called ‘The Conduit’ and the return of the savage Reapers, who are a highly advanced machine race of synthetic-organic aliens believed to eradicate all organic civilization every 50,000 years. The evidence is brought forward to the council and Saren is stripped of his Spectre status and Shepard is promoted to Spectre making him the first human Spectre. The command of the SSV Normandy is relinquished to Shepard. Shepard is then tasked to stop Saren’s plans and investigate ‘The Conduit’ further to see if it is something that the rumored Reaper forces are trying to use to wipe out organic life. Shepard learns that the Reaper threat has been spotted outside of the milky way, they have been biding their time waiting for life within the milky way system to discover mass relays and the key to faster than light travel. It is also discovered that Saren is in league with the Reapers and is helping them to execute the Mass Extinction event. Shepard soon learns that The Conduit is a Mass Relay that allows the reapers to travel to the heart of the Citadel Station where they will be able to put their ultimate plan into motion. The final scenes of the game are down to player choice, the very end of the game sees Shepard vowing to end the Reaper threat.